Great for everyday lounging around the electronics lab. 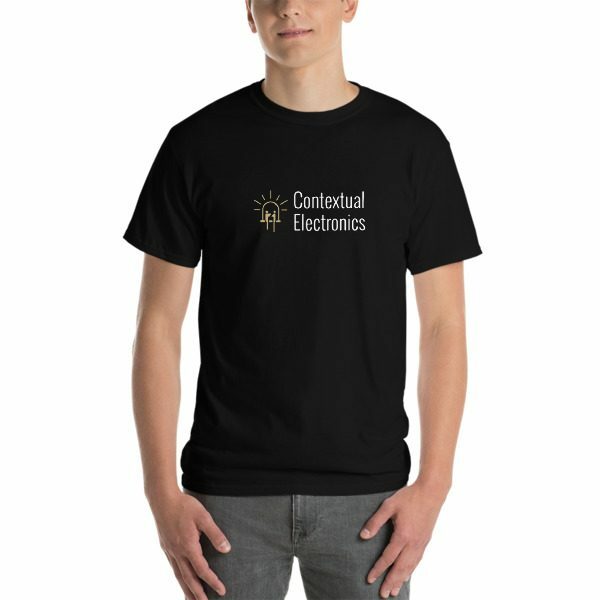 Wearers known to be 39% more effective at troubleshooting while donning this haute couture of electronics fashion. 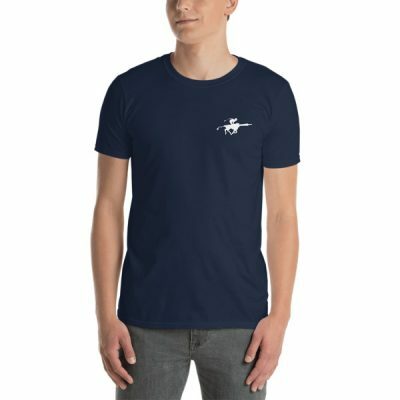 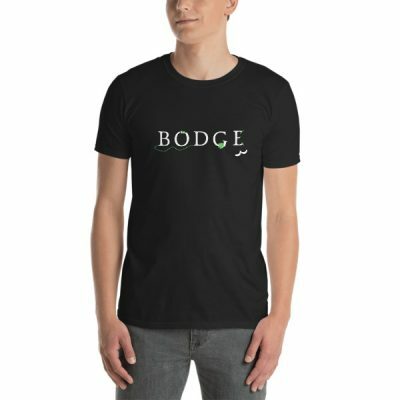 The shirt has a classic fit (not form-fitting) with a thick cotton fabric.